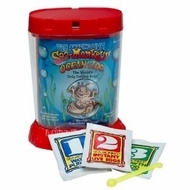 A classic set to create your very own adorable Aqua-Pets. 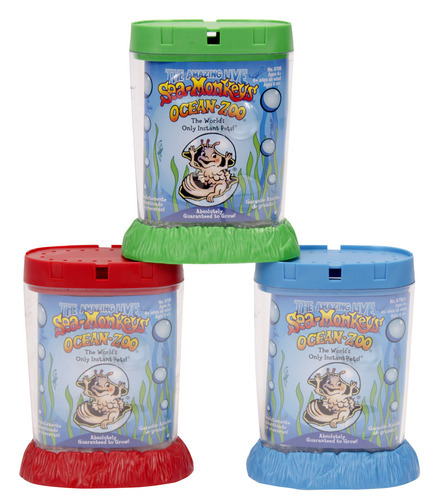 Each plastic aquarium is equipped with a ventilated lid built in magnifiers and molded seascape bottom. This tank measures 5.625” tall.